LOVATO ELECTRIC contactors from BF series are now available in TME’s offer. Products from BF series are highly functional due to wide range of coil control voltage and low power consumption. These contactors are easy to use, and coil control cables can be connected to two sides of a contactor. 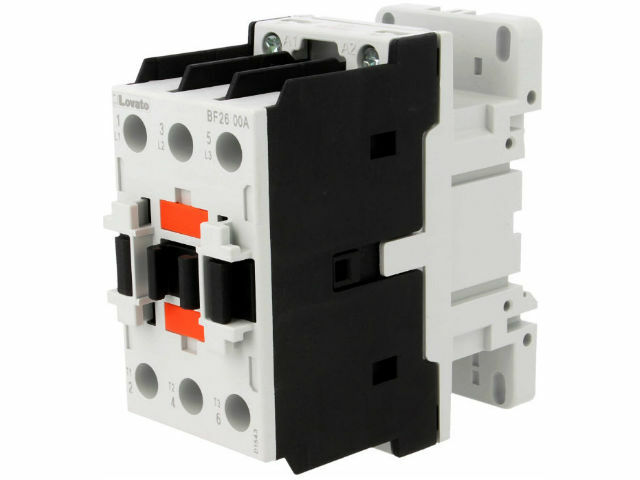 Check out Lovato Electric 3-pole contactors from BFseries available in TME’s offer.